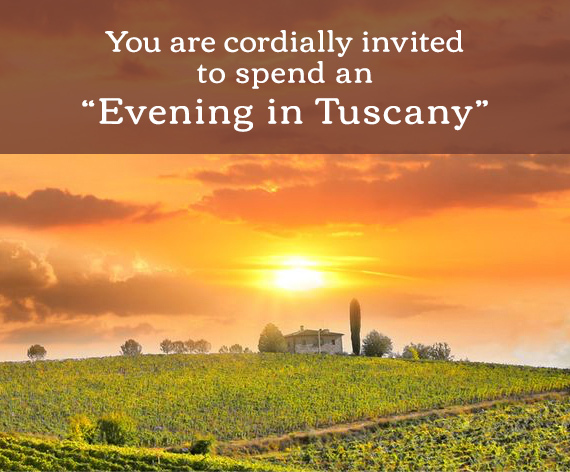 Enjoy an “Evening in Tuscany” with a multi-course, delectable wine-paired meal. Your hosts Helient, Nutanix, eSentire and Duo invite you to join us on the Gaylord Pier at 6:00 p.m. Cocktails & hors d’oeuvres will be served on a beautiful riverboat as we head to the Torpedo Factory Art Center in Alexandria, VA for an amazing dinner. Then get ready to dance the night away to one of the hottest bands on the East Coast! Dress is Business Casual. Please let us know if you have any dietary restrictions in the comment field.